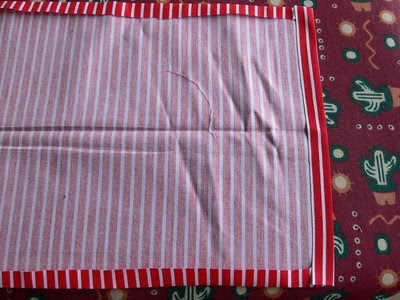 Waistband of mei tai - 26cm x 112cm (length of fabric between selvages). 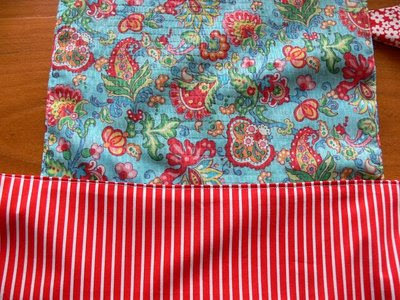 Make the waistband longer by adding extra fabric to the ends if you feel your owlet will need extra length. 1. 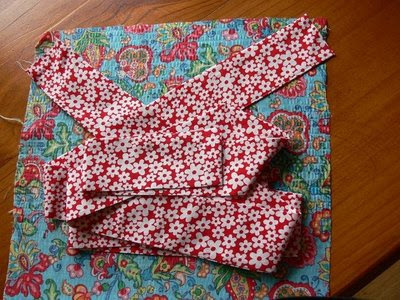 Take each piece of strap fabric and fold in half along the length of the fabric so that the two printed sides are together. 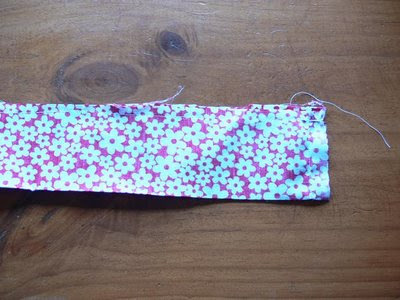 Iron and sew along the length and one end of the strap. 2. Turn the strap right side out. Iron flat. 3. Place the piece of fabric that will become the body of the mei tai down on the table, right side up. Place the two straps down so that the unfinished end is lying diagonally across each top corner of the larger piece of fabric. 4. 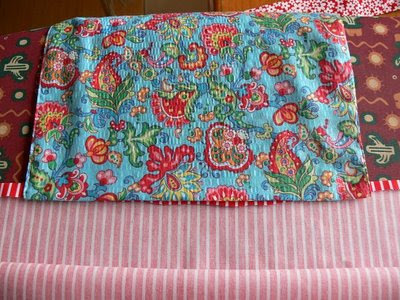 Fold the bottom half of the large pice of fabric up and lay it over the top of the straps. Join the corners and pin together. The wrong side of the fabric is now showing. 5. 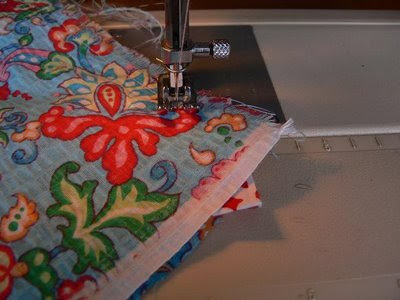 Sew around the edges of the large piece of fabric. When you get to the corners where the straps are, sew diagonally, following the line of the strap fabric. 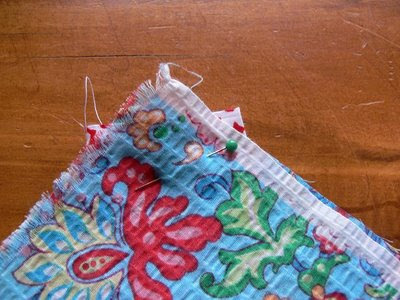 Leave a little gap before you finish sewing. Turn the body of the mei tai right side out. 6. Topstitch around the edges of the body of the mei tai, excluding the bottom edge. 7. Take the waistband fabric and lie it down wrong side up. 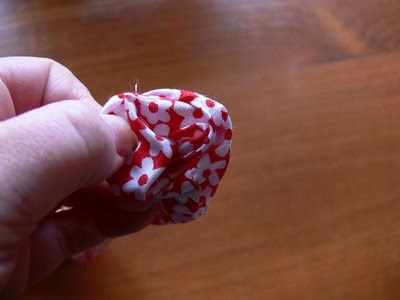 Fold the edges over and iron them flat. 8. Place the mei tai body in the centre of the waistband fabric, but just inside the top edge. Fold the wasitband fabric along its length so that the right side of the fabric is now facing you and the mei tai body is sandwiched in between it. 9. Topstitch along the top and sides of the waistband. love it!!! My DD is going to love this!!! Thanks for posting this! It is my next project! Thanks for the great tutorial! I just made one and it is so so cute. I'll be making a few more for christmas presents. Hey I just made one :) Thanks heaps. Very easy to follow! Wow - not nearly as complicated as I thought. :>) I made my little one a sling a while back, but this is fun! 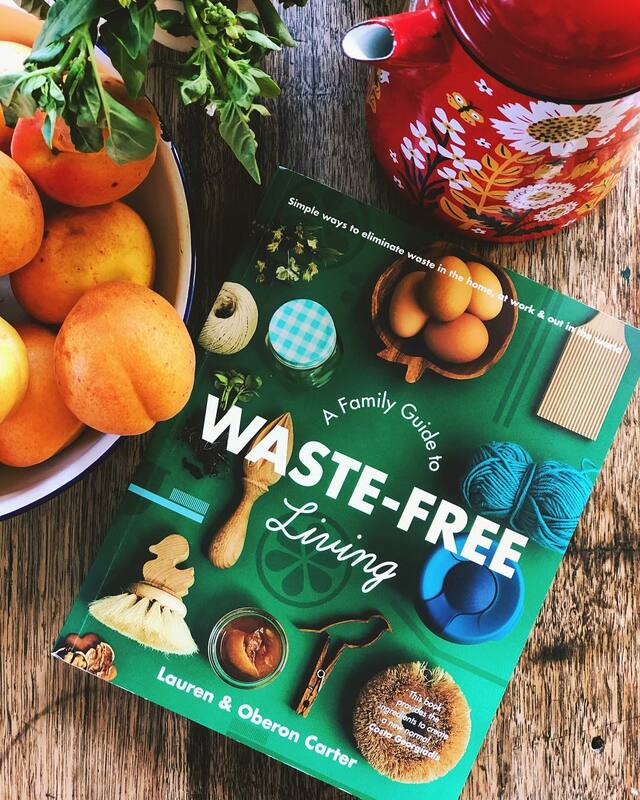 I linked on my weekly roundup, thanks for sharing! This is simply adorable!! I wished I'd had one when my little girl was younger, but I can always make one for her to use!! Thanks for sharing! This is adorable (and just in time for the babywearing clinic:) I am glad I am bringing my sewing machine to Hawaii...bookmarking this now! ahaha excellent! Will have to make one for the lady baby once she is big enough. totally lost on step 5... if i stitch all 4 corners together, it doesnt seem like the fabric will be big enough... also wondering if this is too big for my 2 yr old who wants to carry her baby like mommy carries her...? 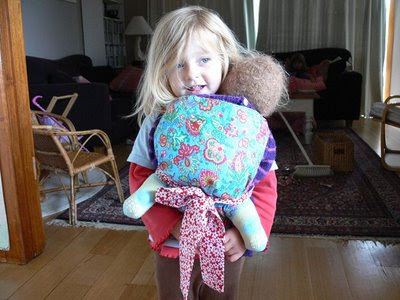 Hi Emily, My daughter was 3yo in the pic above and I made it that size to fit her (rather large) baby. 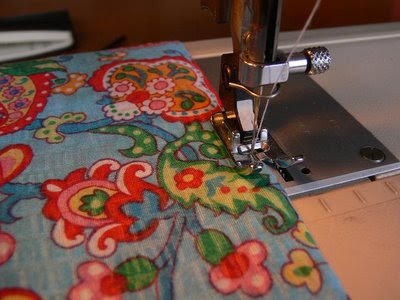 You could always measure the size that you think it should be and adjust the fabric pieces for the body accordingly... I'm not exactly sure what you mean at step 5 about the fabric not seeming big enough... can you elaborate so I can help out? Thank you so much!! Loved this tutorial. So easy and so quick I could make one for big sis while baby brother was sleeping! This was awesome and easy - just made one for my friend's 3 yr old's birthday! Thanks! !